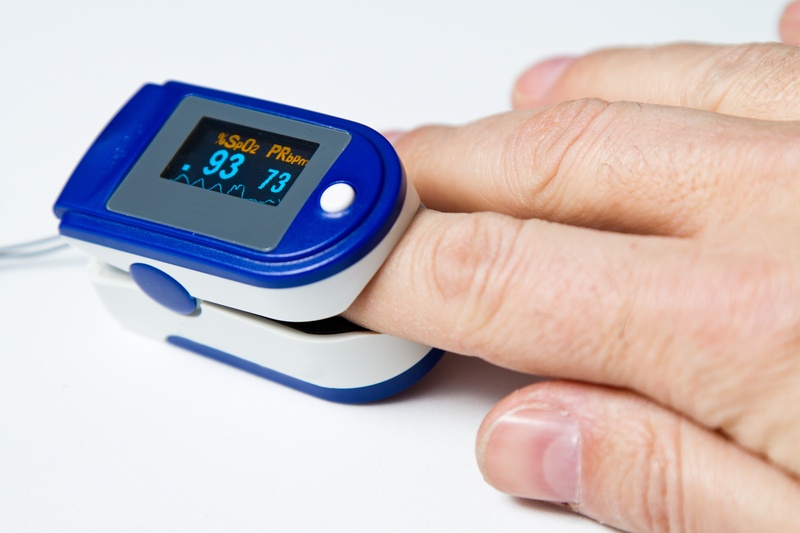 For anyone who has been a patient in the hospital, they will be familiar with a nurse or respiratory therapist placing a clip-like device on a finger or earlobe. 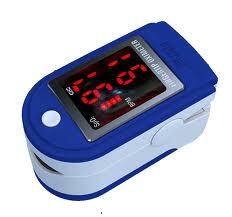 This small medical device is known as a pulse oximeter and it is used to measure the patient's oxygen saturation (SpO2) levels and pulse rate. It monitors the percentage of hemoglobin -- the protein in the blood -- that is oxygen saturated.